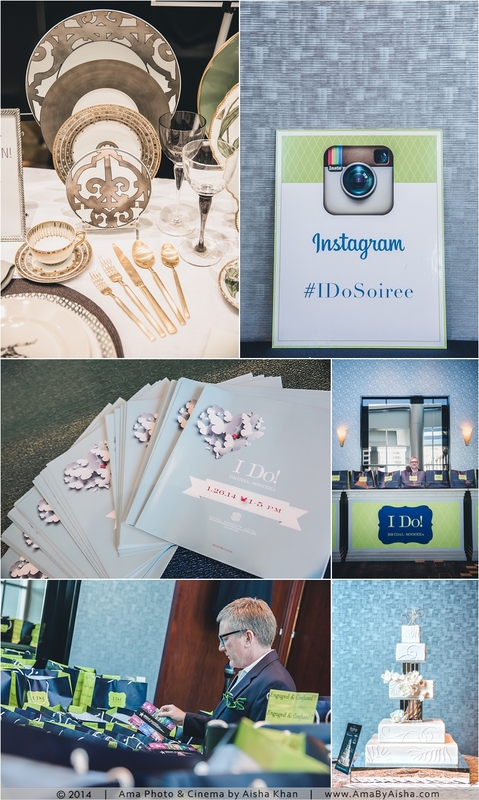 I’m so happy to have had the awesome opportunity to be the official photographer for the I Do! 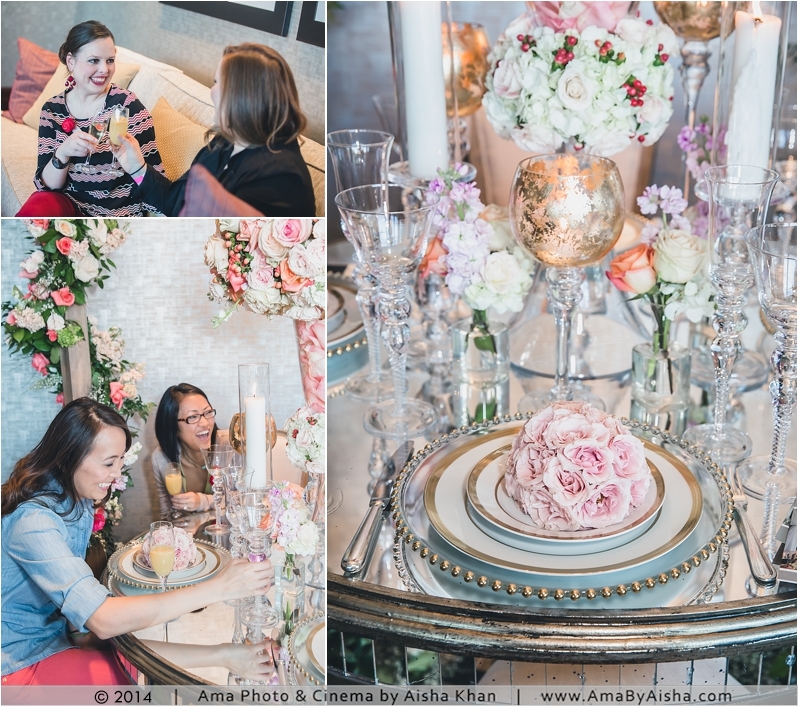 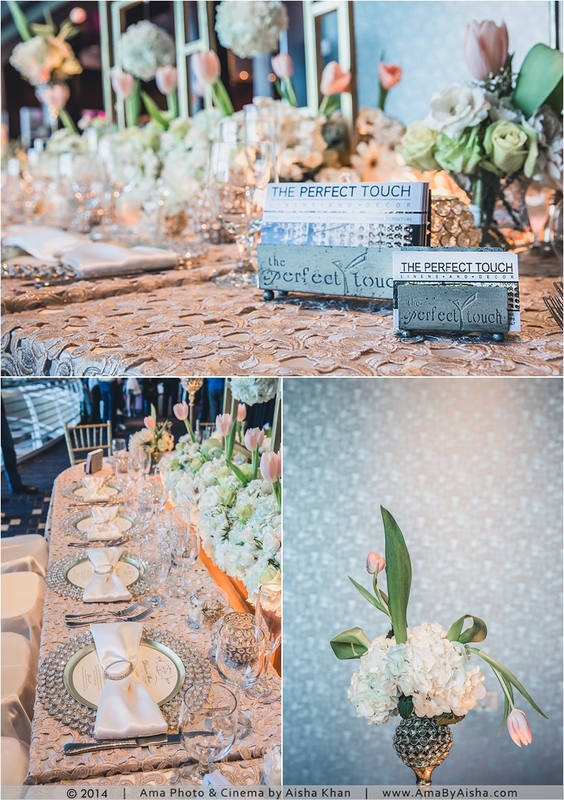 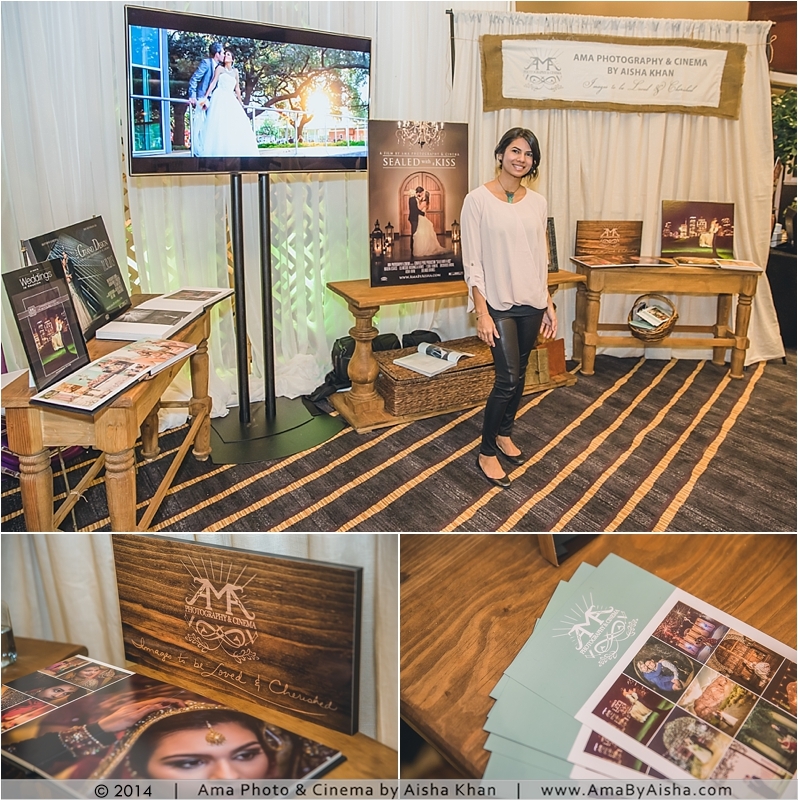 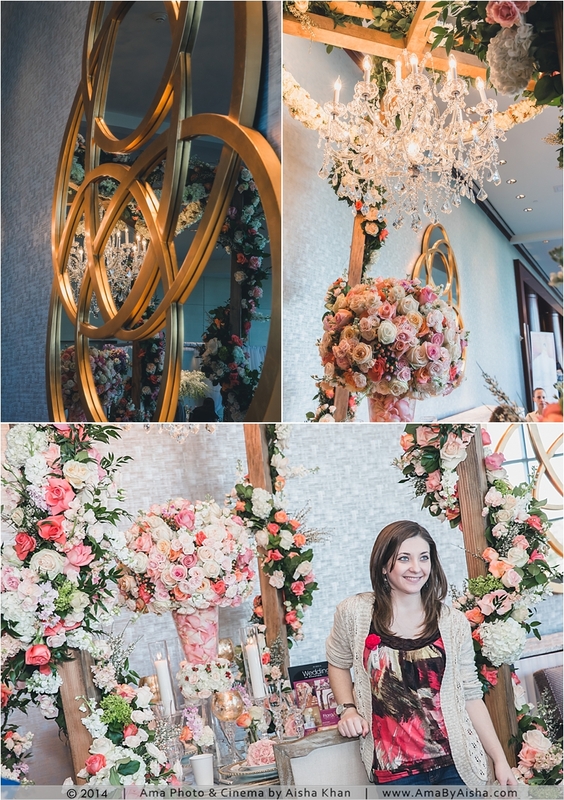 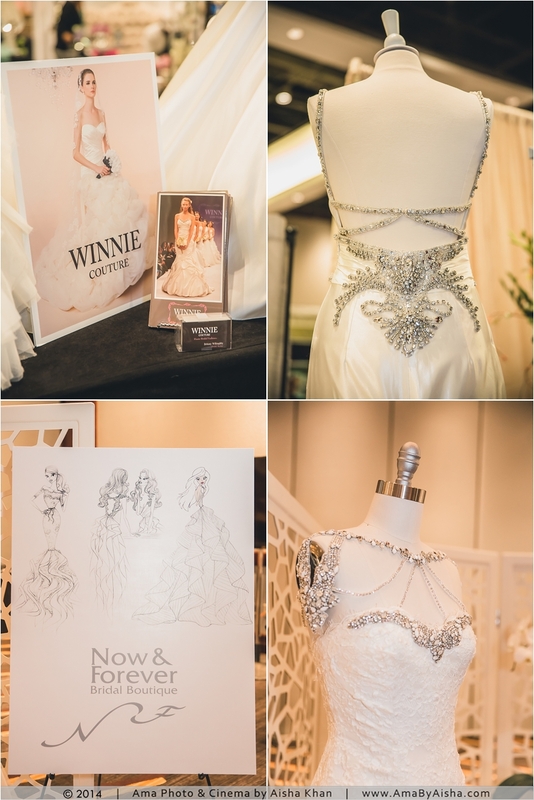 Bridal Soiree 2014 at the Royal Sonesta! 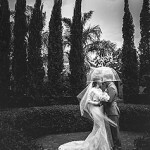 It was a crazy day (to say the least) after doing Debra and Victor’s wedding the day prior. 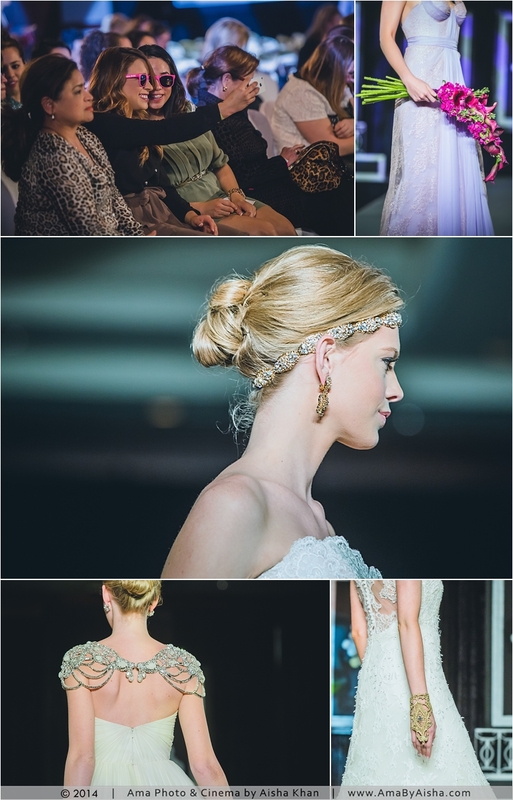 But it a real pleasure seeing all the vendors, the runway show, and the entire soiree being put together. 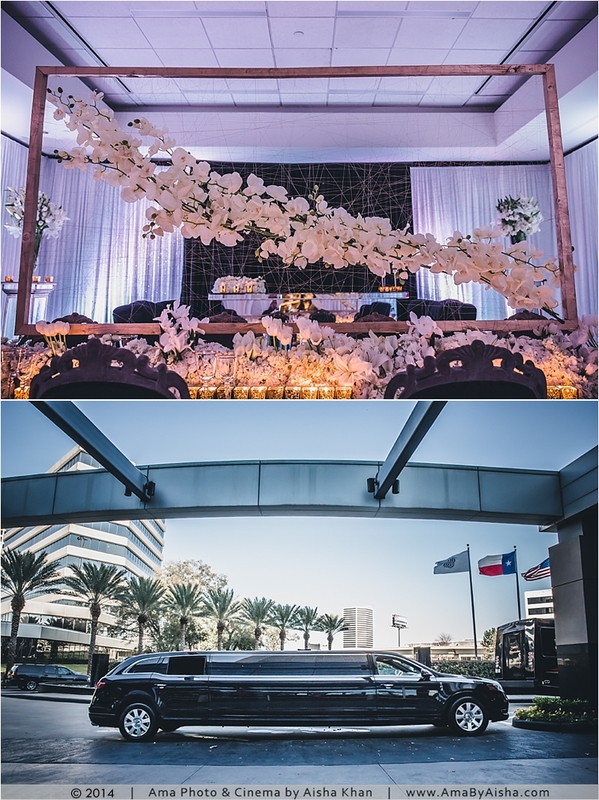 I gotta give it to Weddings in Houston and all the vendors involved, they really know how to impress the Houston brides! 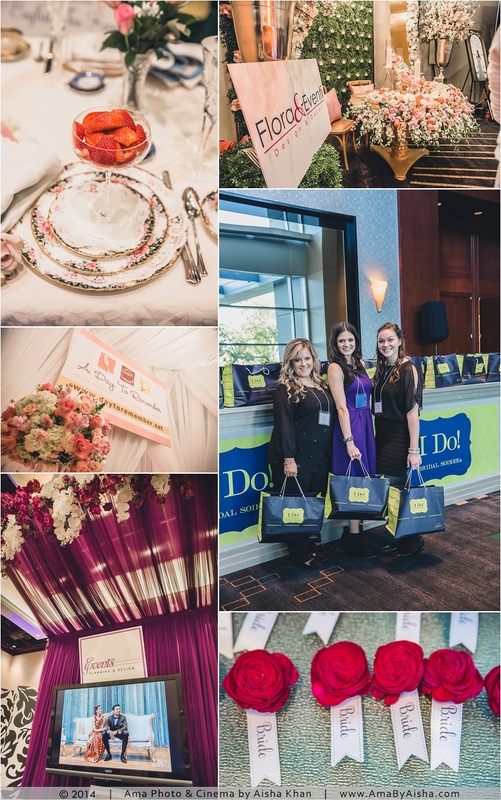 Here are but a few of the photos and all the vendors involved!